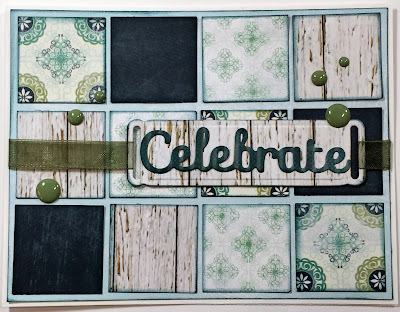 Blog Quick Quotes: Scrappy Cards with Alicia! Good morning Quick Quotes readers, Alicia blogging today with a cute way to use up some scraps. 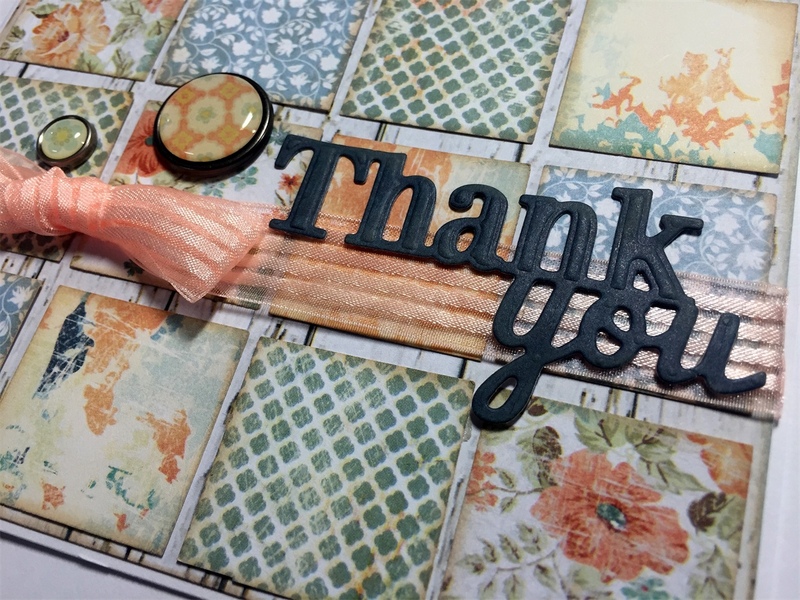 If you are like me you hate to throw out any scrap of beautiful paper like Quick Quotes papers. 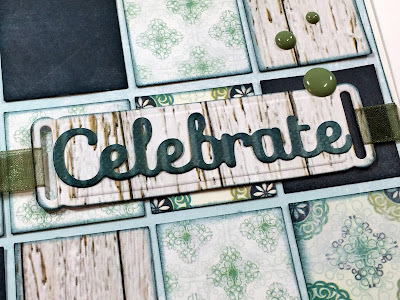 This card is a great way to use up and show off some beautiful papers. 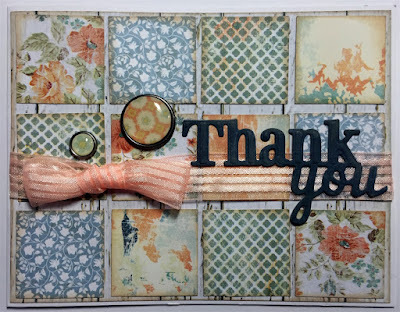 I simply used a 1.25" square punch to create a pile of squares. I then started arranging them on my 4.25x5.5 card base. 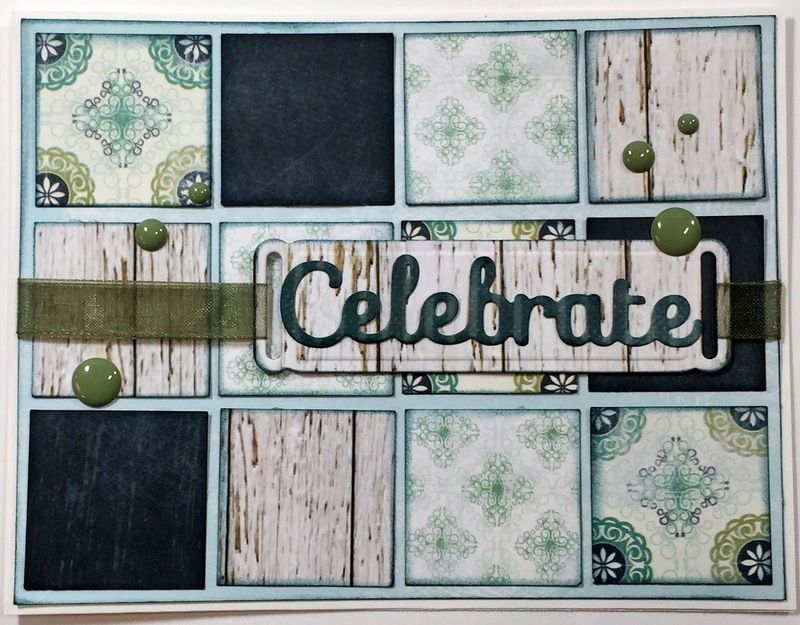 I decided to mat the grid on a piece of designer paper cut 1/8" smaller than the card. Then I chalked them up and placed them in the grid pattern. 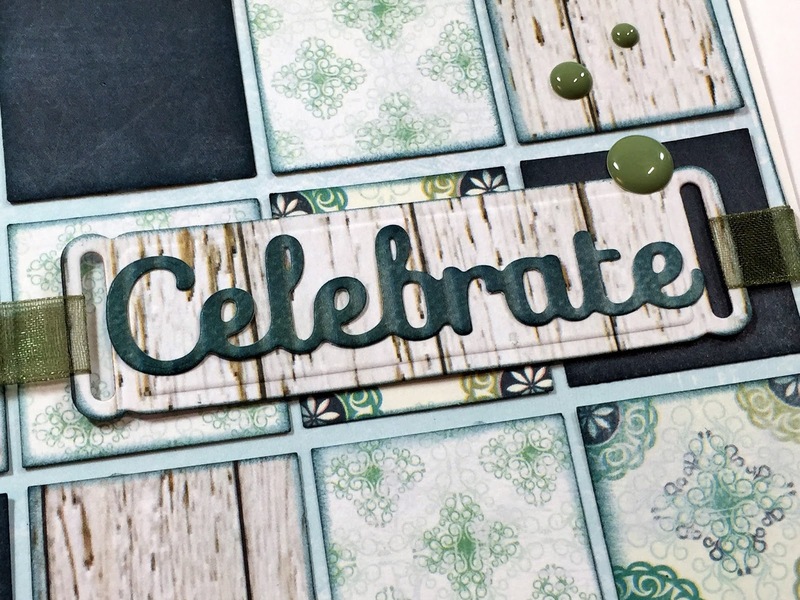 Add a sentiment, mine are die cut words, and some embellishments! 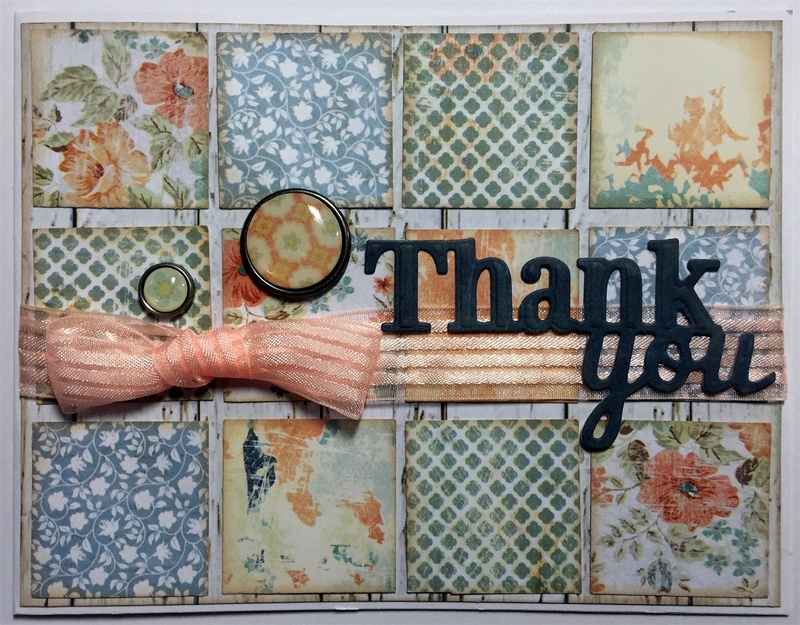 Quick cards that use scraps and show of beautiful papers, you can't beat that!